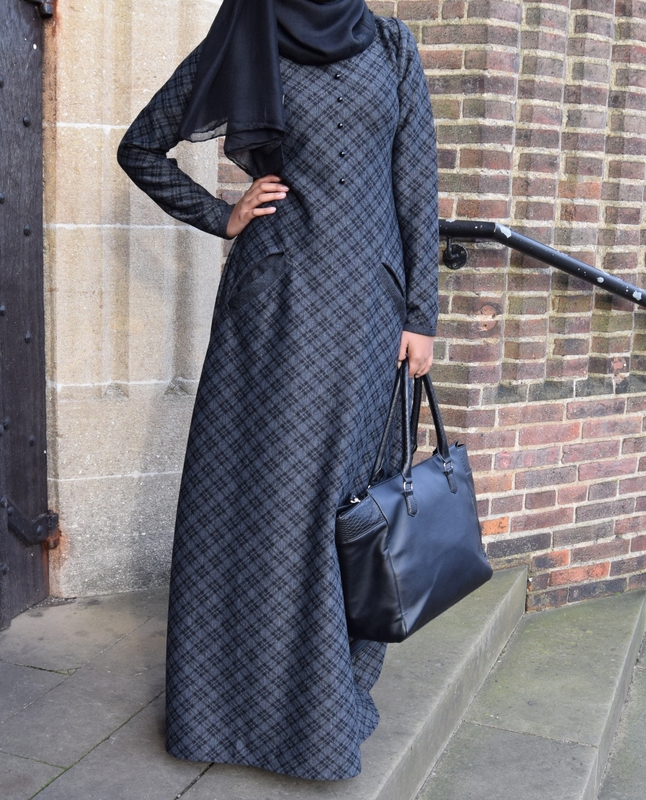 A stunning limited edition item from the Shabina-B range, this simple yet beautifully formed abaya with charcoal effect in a checkered pattern can be worn in an everyday setting, bringing style and elegance wherever you go. 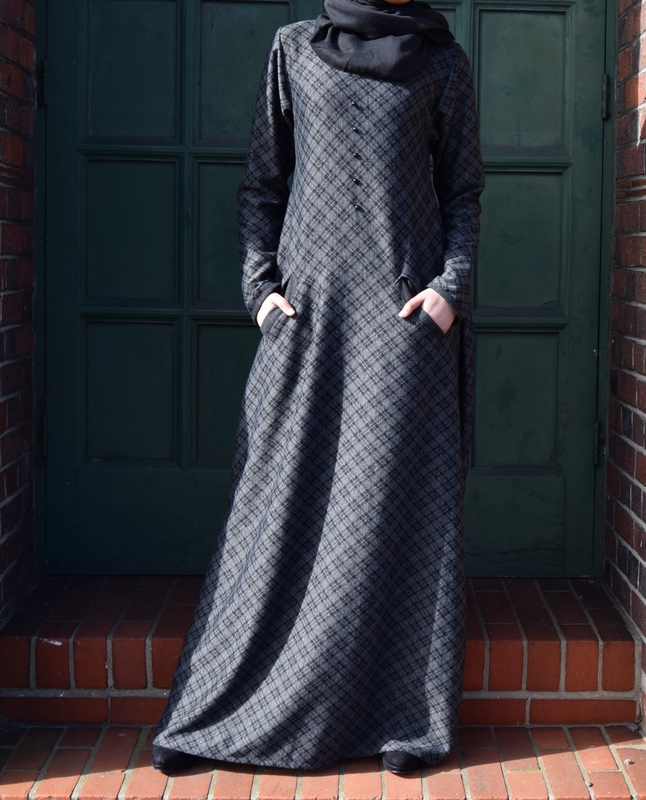 This abaya skims over the body gracefully and elegantly. 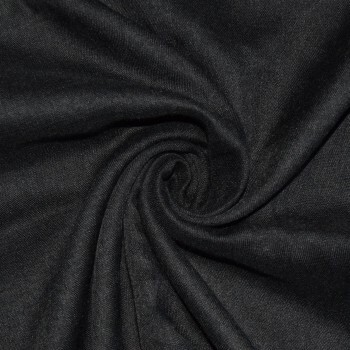 Designed to fit well at the shoulders and flares at the hem to allow ease of movement and comfort. Featuring welted pockets, false black buttons and edging design on the sleeves. 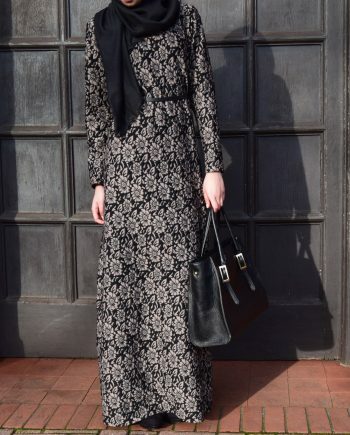 Complete your look with a Shabina-B hijab just like the model. Handbag not included.